Today’s customer is pretty demanding you all will agree. With so many choices and variety available everywhere, well why not? The same goes for those home owners who are looking for super stylish yet functional and yes not to forget in budget window treatment options. So, just for all you folks we have sorted out some best tips that can help you choose the perfect window blinds for your homes. A brighter and airy room or you want to achieve an all buttoned look by blocking out the light for a cosy sleep. It’s the kitchen where you are planning a sheer fabric or it is the windows near the main entrance. All these factors would help you decide upon the type and style of the fabric. Is it just about one room’s window or you are on a home improvement mission? Yu might want some special treatment for certain windows and scaling back on the rest. It’s the size that decides the cost of the window treatment. And if you are looking for custom sizes, fabrics and patterns, this will further add upon the cost. It’s formal, casual or chic? Playing with bold colours can bring in the fun and dramatic element. If your room’s walls are done in earthy colours, subtle fabric tones is what you must pick up. Then you might need to decide upon picking up corded styles or cordless ones? Blinds though can be cleaned easily at home but are quite time consuming. However, if vacuum cleaner is by your side, no need to worry then. 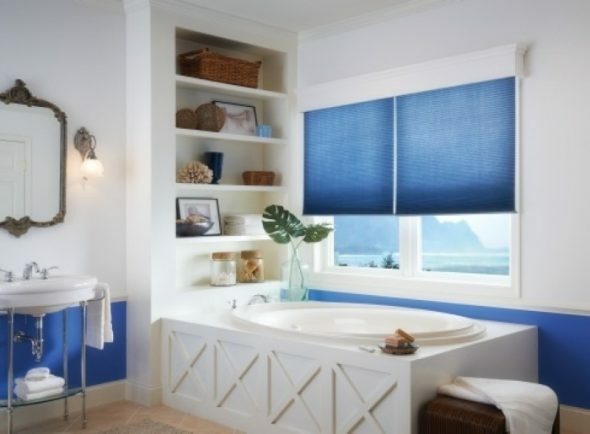 Blinds are the best pick if you want tiltable slats for a cleaner and sleek fit and yes offer higher privacy. When it comes to choosing the types of blinds, well the options are in plethora. You can choose from vinyl, aluminium, wood or even faux wood. Well let us talk about some of them. Wood blinds are available in plenty of options right from light, or dark hues or polished and painted hues. 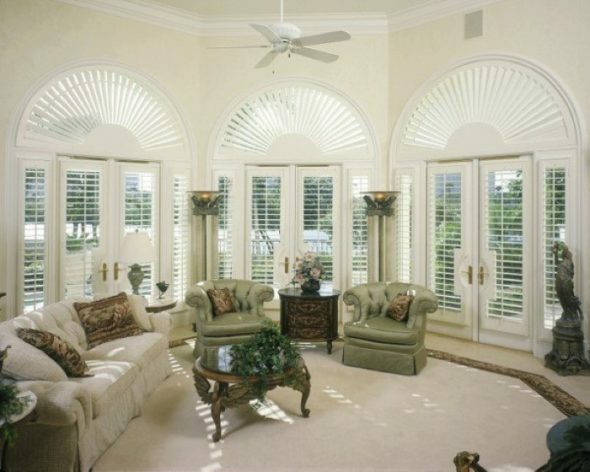 you can even opt for motorized blinds offered at competitive prices by Gator Blinds & Shutters Orlando. At Gator Blinds & Shutters Orlando, you not only get a plethora of styles but they come along with free estimate and free installation services. They are a trusted partner right from selection to installation. Insulating blinds are also catching up as they help you conserve on your energy bills and block the light. When choosing insulating blinds, consider buying wider horizontal slats if you want to create a bigger look for small rooms. Well, if you have pretty tall windows, vertical blinds are an ideal choice. They work perfect with sliding glass doors. Please Note: whenever, you are thinking of investing in any of the window treatment options, measure accurately. If it is an inside mounted blind, measure until the frame stops. And for outside mounted style, take in the window frame while measuring. If you are ordering online, it is important to talk to the customer representative to clear off all the air on your measurements.